Since 1952, Reese pioneered the technology that sets the standard for today's advanced towing system. Check out the Recently Listed Bike and Cargo Carriers. Pit Stop USA is The Online Motorsports Superstore! 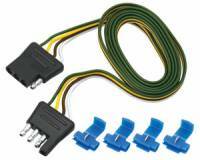 We feature Brake Control Wiring Adapters at low everyday prices. Pit Stop USA is The Online Motorsports Superstore! We feature Brake Controls at low everyday prices. 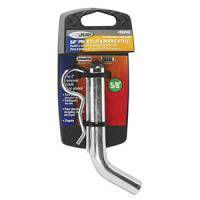 Pit Stop USA sells all the products you need for your 3/4 and 1-ton GMC or Chevrolet Trucks including Towing Equipment. Pit Stop USA is The Online Motorsports Superstore! 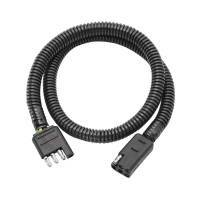 We feature Connectors & Adapters at low everyday prices. Pit Stop USA is The Online Motorsports Superstore! We feature Fifth Wheel Hitches at low everyday prices. Check out the Recently Listed Hitch Accessories . Pit Stop USA is The Online Motorsports Superstore! 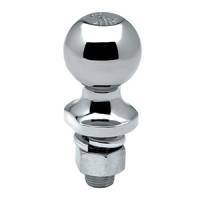 We feature Hitch Balls at low everyday prices. Check out the Recently Listed Hitch Brackets and Install Kits. Pit Stop USA is The Online Motorsports Superstore! 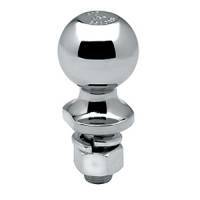 We feature Hitch Pins at low everyday prices. Pit Stop USA is The Online Motorsports Superstore! 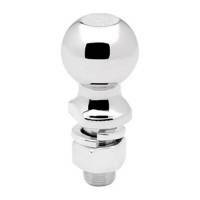 We feature Receiver Hitches at low everyday prices. 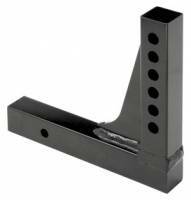 Check out the Recently Listed Receiver Hitches. Pit Stop USA is The Online Motorsports Superstore! We feature Sway Controls at low everyday prices. Pit Stop USA is The Online Motorsports Superstore! Founded in 1952, Reese pioneered the technology that has set the standard for today's advanced towing systems designs. Because of Reese Products unwavering commitment to quality, safety and innovation, Reese Products has earned the reputation as the premier manufacturer of hitching systems in North America. Over the years Reese has introduced numerous revolutionary and innovative products to the towing market including the aluminum trailer stabilizer jack, custom designed bolt on receiver style trailer hitches, adjustable trunnion style weight distributing systems, dual cam sway controls, removable fifth wheel hitches, sliding fifth wheel hitches, class IV trailer hitches and "install it yourself" multi fit trailer hitches.Reese Class III hitches attach to the vehicle frame only. 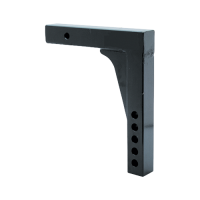 Reese Class IV hitches are very similar to Reese Class III hitches except for the weight ratings. Always consult your owner's manual for vehicle rating. Reese Brakemana" Compact Brake Controls are available for 1 to 4 Axle Trailers and are Timed Actuated. 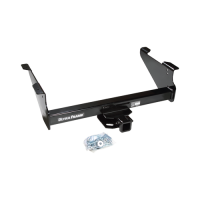 A Reese fifth wheel hitch is a specially designed hitch with a king pin receiver that mounts over or forward of the rear axle of the vehicle. Reese Fifth wheel hitches are easy to operate and require little maintenance. A Reese gooseneck hitch is designed for use in a pickup truck similar to a Fifth Wheel. Typically, the trailers that are most commonly used for this type of Reese gooseneck hitch is a horse trailer or auto trailer. Reese Trunnion Bar weight distributing hitch is designed for medium to heavy duty towing. Reese Friction Sway Control uses friction to resist pivotal movement and thereby works against the effects of induced sway. It operates on the principle of "stiffening" the coupling between the tow vehicle and trailer. We feature Reese Trailer Hitches, Reese Brake Controls and Reese Hitch Accessories at low everyday prices.